Innovation can still sometimes to be considered an "extra" or "nice to have" in business. But it is actually essential to compete in the constantly-evolving business landscape. So how can a company adopt innovative practices? 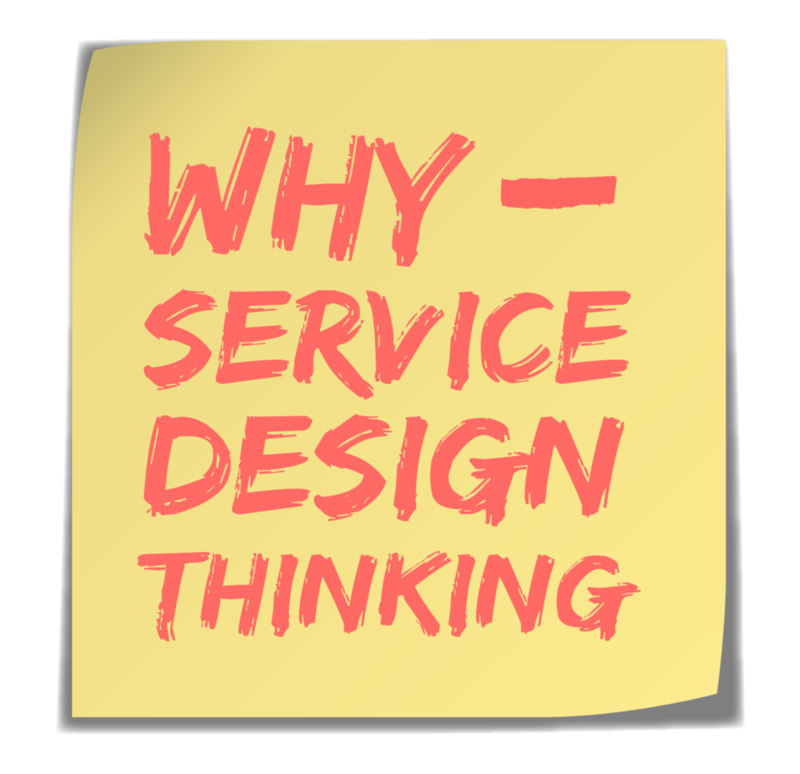 Service design and design thinking can have groundbreaking results when applied to business. But imagine what could happen when these innovative principles are applied to education! Near Los Angeles, in Silicon Beach, there is an incredible school called Incubator School, started just a few years ago by visionary educator Sujata Bhatt. In this episode, Melissa discusses the key pillars of service design and why businesses should adopt it.